Enjoy a packed day out at the BBC Countryfile Live show, bringing together everything people cherish about our countryside. Packed with wholesome countryside fun, BBC Countryfile Live returns to the beautiful grounds of Blenheim Palace with live arena shows, hands on activities, animal displays, debates, food, drink and shopping. With a whole host of exciting new attractions for 2019, the show brings together everything visitors cherish about our countryside, from wildlife and farming, to outdoor pursuits and food, for everyone to enjoy. 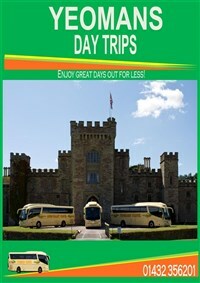 We join our coach this morning from your joining point and travel to the show and its attractions. 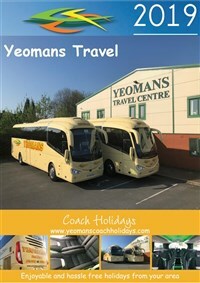 After an enjoyable day out we rejoin our coach for the journey back to your joining points. Admission to the BBC Countryfile Live show.